Whoa. Thanksgiving is less than two weeks away? I've been taking every day one at a time and here it is already, mid November! The temps have been waffling between warm and cold so it appears that the DC region is just as slow to catch on. But hurray! Fall is in full swing! Cooler weather, comfort food, holiday rituals, and lots of family togetherness spent indoors. It's time to snuggle in and hunker down. Foodzie can be overwhelming but browsing is half the fun, and in the Chocolate and Candy section I've found all kinds of Fall treats to eat and share. 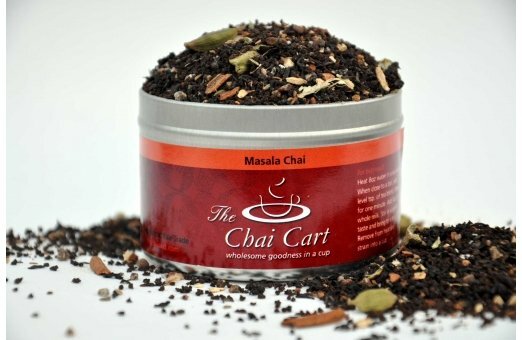 Masala Chai Tea has been keeping me company this week. The combination of ginger, cardamom, cloves, cinnamon, fennel, and black and white pepper is spicy, and creamy, and everything good. Loose tea leaves add another level of sophistication to the process of brewing and sipping a nice hot mug full. 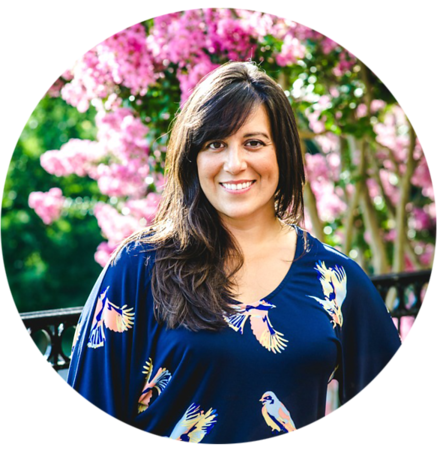 For me, the combination of pregnancy and cooler temperatures spells dry skin. Couple that with flu season (lots o' hand washing) and I'm already screaming for more moisture. 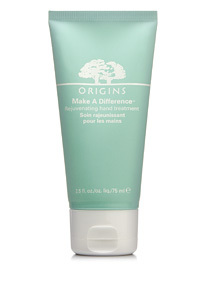 Origins' make a difference hand treatment is a must-have. Yes, this stuff solves the winter blahs, but it's the fragrance that makes me swoon: black licorice and orange. Finally, warm candlelight illuminates even the darkest, coldest night, making any space more festive and inviting. 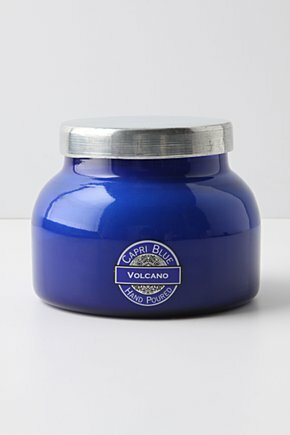 Capri Blue makes my favorite scent Volcano. It reminds me of fruit punch: complex, crisp, and fruity, it makes my mouth water. Lately, I've been burning a mini version as a pick me up during the work day. Anthropologie offers this candle in a variety of pretty containers to match any decor but I like this blue jar best, because it suits both the Summer and Winter.